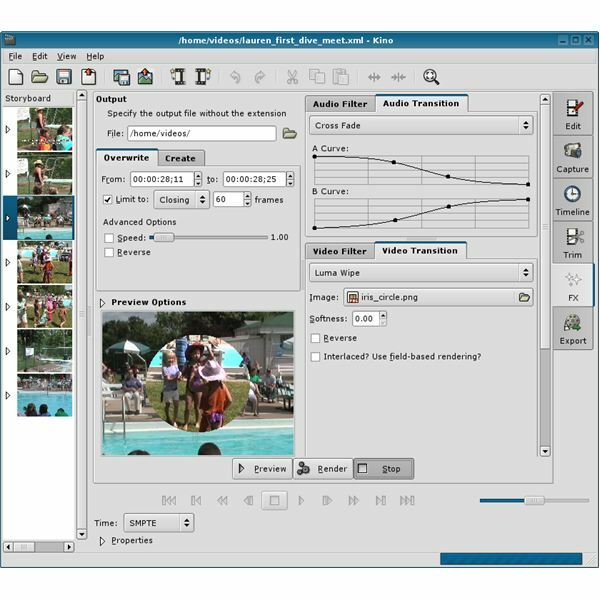 There is a limited amount of video editing software available for the Linux operating system, particularly if you are striving to keep it free and open source. However, a mixture of different programs with outstanding features could be exactly what you’re looking for. 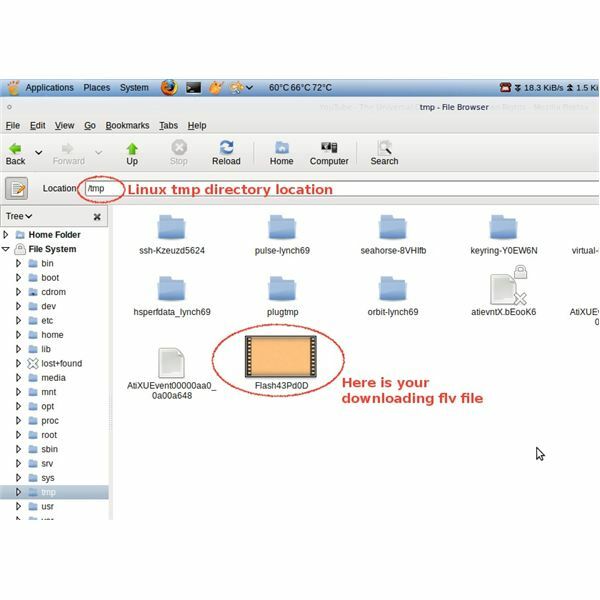 iPod Linux Mandriva – How to Connect Your Ipod to Mandriva Linux? For many the ability to connect an iPod to their computer to manage their music is key to operating system choice. But many users are under the impression that using an iPod in Linux is nearly impossible. Wrong. 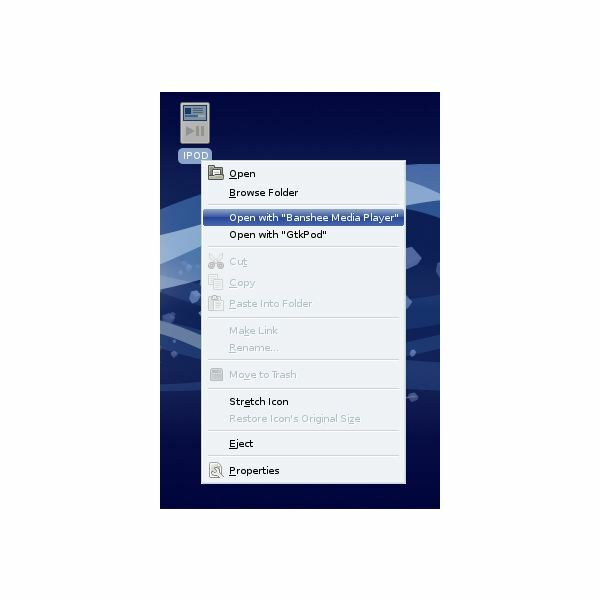 In this article you will see just how easy it is to connect an iPod to Mandriva Linux. In this article we review Ktorrent, one of the most versatile torrent clients for the KDE Desktop. We also provide a little insight into the history of Bittorrent and why we need Bittorrent as a Linux community. 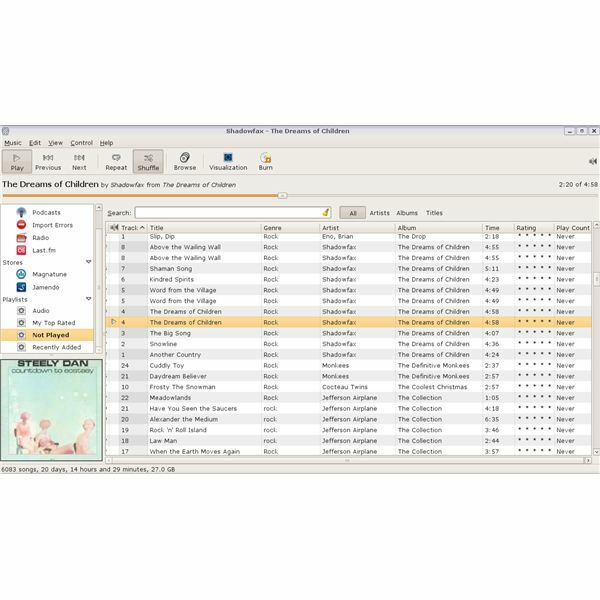 RhythmBox is a powerful user friendly music application that is designed for GNOME Linux, but should work on most distributions. 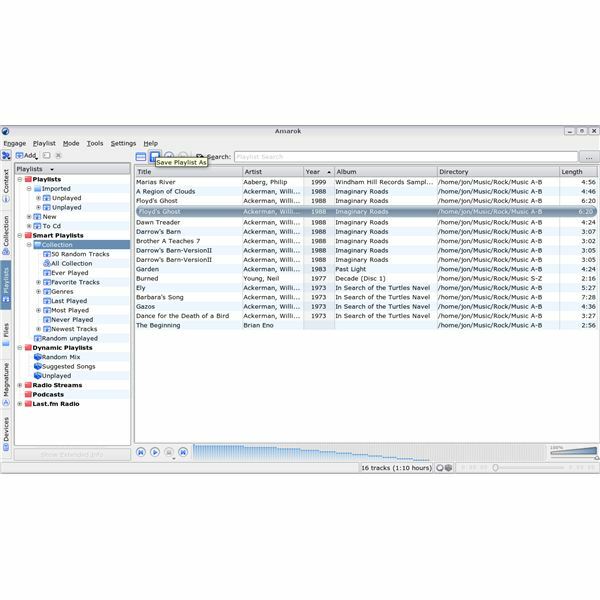 Amarok is one of the two leading music players for Linux systems. It’s powerful and flashy, but is it user-friendly? Here is our look at what Amarok can do for you. Audacity is a compact but powerful sound file editor which allows users to cut and paste, add effects, and build up a complex tune from multiple tracks. Anyone can save streaming videos from many of the Internet’s most popular video-sharing sites with minimal effort and no technical knowledge. This article shows how this can be done in Linux. So you just bought your shiny new digital camera and a CD containing all the stuff for the “other” operating system came out of the box. You start wondering if you will be able to use your camera under Linux. Hop right in to see why you have no reason to worry. 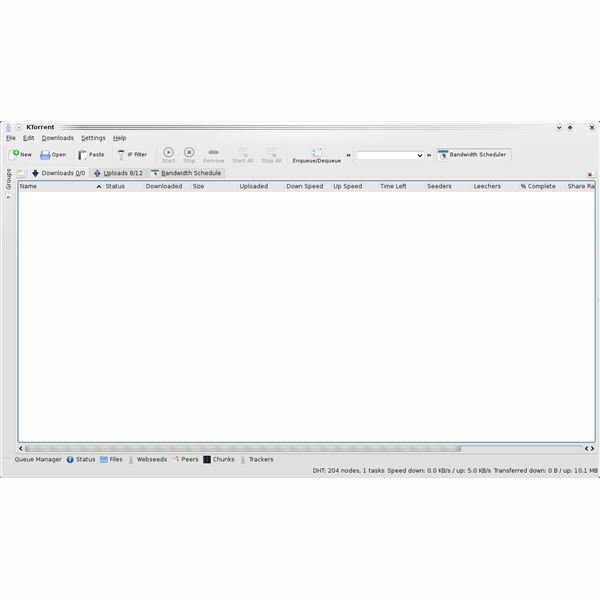 Utorrent (µtorrent) on Linux is possible but not without the use of Wine, a Windows emulator. In this article we will set up Wine and Utorrent. Configuring Utorrent is not much different than on its Windows version. This article will show you how to install GIMP, the popular Open Source Image editing program on Windows, OSX and Linux platforms. It contains links to the latest version and help files if you are having any issues. 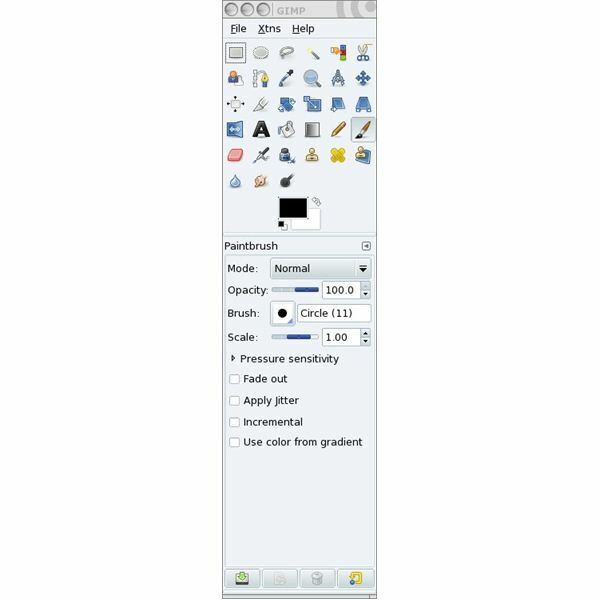 The Gimp is to Linux what Photoshop is to Windows and Mac. 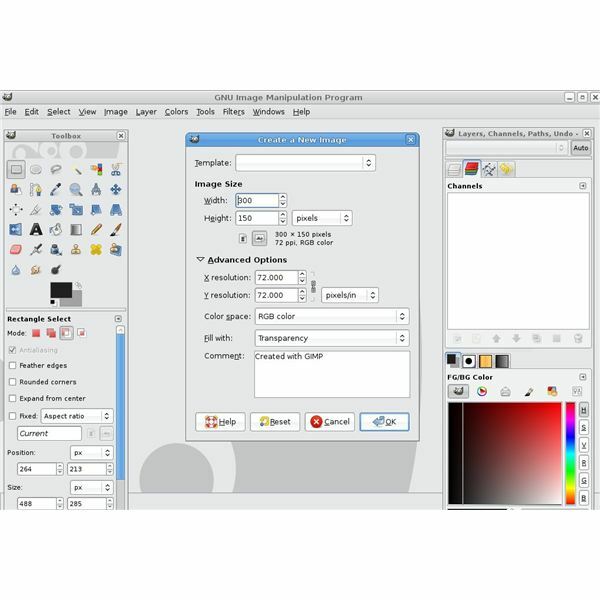 The Gimp is a very powerful image editor application that is not only available on Linux, but Windows and OS X as well. It’s feature-rich, powerful, expandable, and won’t bring your machine or your budget to a screeching halt. I bet that you want to find out about this software, just because of its name. Once you know about the multilayer audio editing, you will want to find out if this is the software for you. For those interested in movie cataloging software for Linux operating systems, here is a review of CeeMedia to help you know if it is the right option for you. For those who are wondering just what Alexandria does for you on a Linux system, here is a review to help you out. Hugin may not make you feel better when you have had a bad day, but you maybe you’ll cheer up when you look at the photos you’ve stitched together with this little application. Pytube is another magical Ubuntu application that has not received as much attention as it deserves. It allows you easily manage, edit and convert your video collection while simultaneously enabling you to download and save your favorite YouTube videos to your computer. F-Spot is a fully developed photo management program designed for the gnome desktop. It works very well and, until recently, was the default program on most gnome based distributions of Linux. 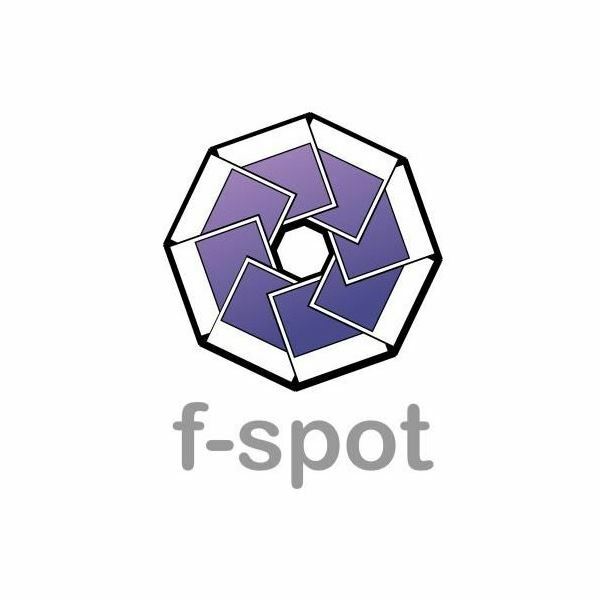 F-spot allows you to both organise and tweak your photos in a wonderful GTK environment.